Proudly serving Southwestern Connecticut for over 35 years! Let’s discuss your property needs and make them happen. 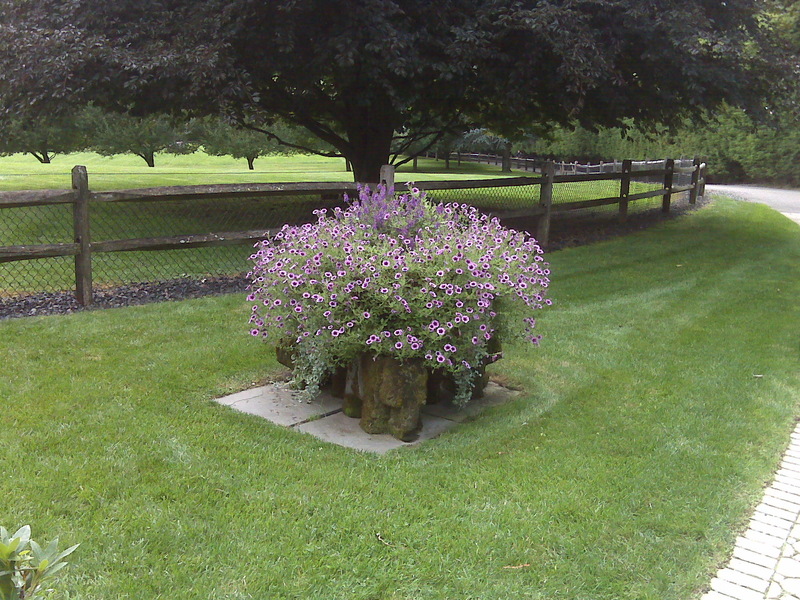 New England Landscaping has offered a wide array of horticultural services in Southwestern Fairfield County in Connecticut since 1976, the year of our country’s 200th birthday. 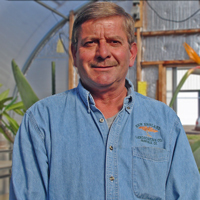 Family-Owned & Operated, experts within landscape design, installation, and maintenance with a traditional approach of personal rapport with clients while producing impeccable results and a dedication to excellence. 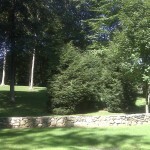 Welcome to New England Landscaping and my blog NE Lawns. My name is Glenn, owner of New England Landscaping and I am here to help you with your landscaping needs. 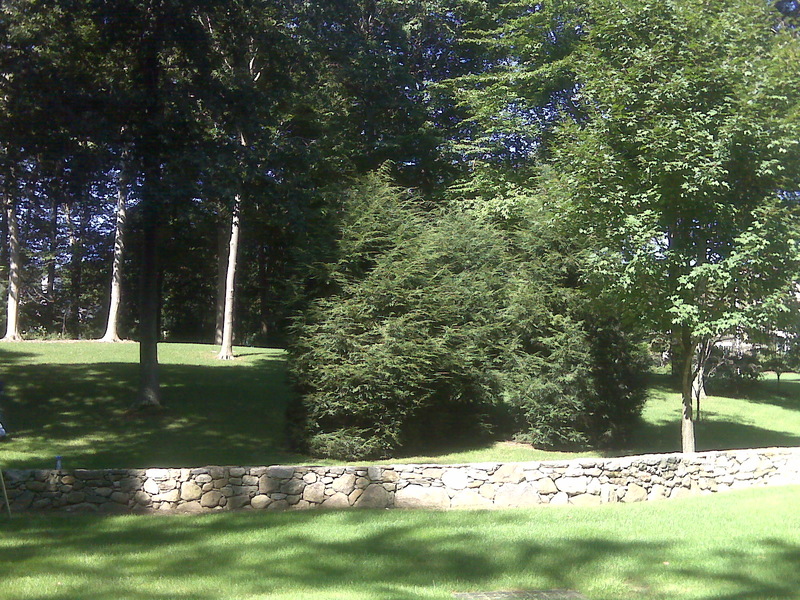 From lawns, to brush and snow removal, New England Landscaping is here to serve all of Fairfield County in beautiful southern Connecticut. Please call me at 203-335-8805 to contact us! Glenn and New England Landscaping did an AMAZING job on my lawn. The front yard give our home such curb appeal and our backyard is a complete paradise. Thank you Glenn! 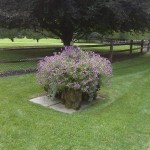 New England Landscaping has been proudly serving Southwestern Connecticut for over 35 years including the towns of Bridgeport, Stratford, Milford, Fairfield, Easton, Monroe, Shelton, Weston, Redding, Norwalk, New Canaan, Trumbull, Darien and Stamford. It’s Spring and time to think about your outdoor living area.